Reddit is a social news aggregation and discussion site. Users can share their own articles or share links. 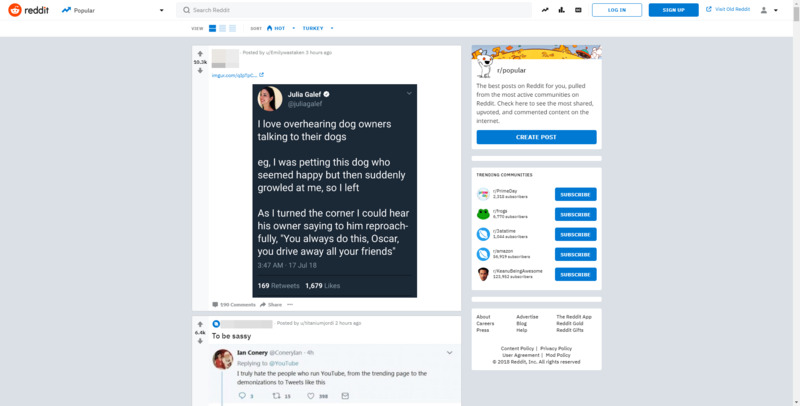 Shared content is then can be up-voted or down-voted by other members. What is your favorite Reddit hotkey? Do you have any useful tips for program? Let other users know below.